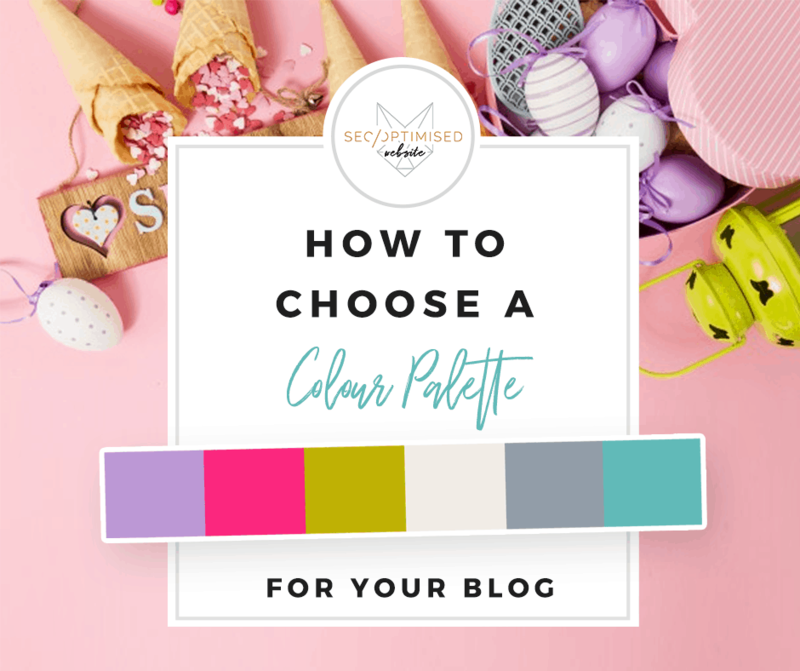 And while there are a lot of considerations in creating the perfect blog, there is one element where everyone fumbles every now and then, and that is choosing an appropriate colour palette. Let’s face it. Though the content is extremely important, having a visual presentation that appeals to visitors is of utmost importance. 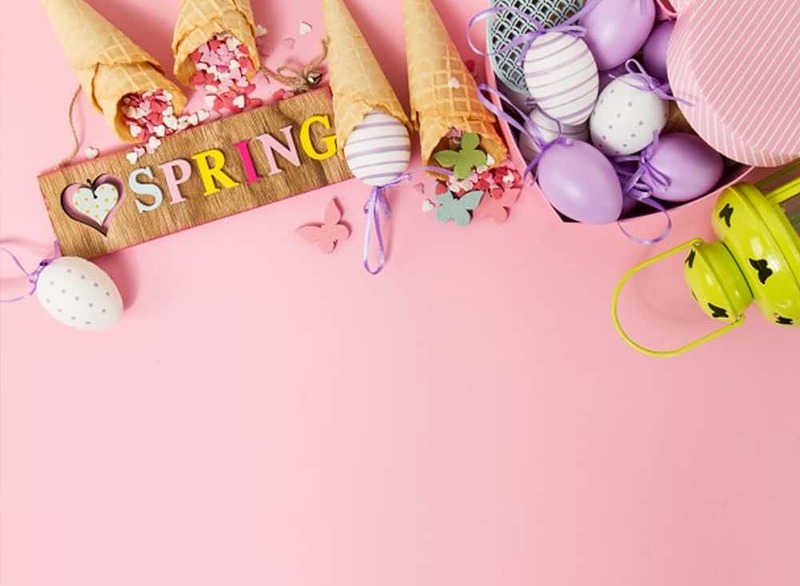 It’s also imperative that it should communicate who you are as a brand and what you aim to achieve, so some bloggers find themselves changing their blog colour schemes every so often. So how do you properly decide on the best way of doing this? Here are a few suggested steps that will help set you up with the best colour palette. You know how Batman says, “It’s not who you are underneath; it’s what you do that defines you?” This applies to understanding what you should use a colour scheme for your blog. Contrary to popular belief, you don’t base it on who you think you are, but the kind of content you create. If you feel you are a shy person but your blog is about traveling and seeing the world, then the colour should reflect adventure and openness. It’s what you do! Along with that, you tie it in with your audience. The content and your readers are two inseparable entities. Who will read your blog? Are you addressing teenagers? Is your written work talking to stay-at-home mums? Or perhaps your tackling issues within the workplace? Knowing the readers of your blog will give you a better idea on what to do in our next step. This is an important step before you even go into the specific colour palette for your blog. Remember when we talked about content and audience? Who is interested enough to browse through your writing? Let’s say you are catering to topics related to business. Pick keywords that are linked to that, such as business person, entrepreneur, and so on. By using Google Image Search, type in your chosen word and it should show you a bunch of photos. Pick the picture that you like the best and save it to your computer, because you will be using that on our next step. Here’s where you finally get a first glimpse of what colour palette will be best for your blog. Use Adobe Color CC and it will make picking hues a lot easier for you. This is a tool that can help you find complimentary colours to use based on one image. So grab any photo you like the colours in and open the it using the camera button at the top right corner of the colour CC site, and then it should pick a scheme! Easy as that! On the right side, you can choose the colour mood that will best suit your preference. For the finishing touches, you can simply add neutrals to the mix. If your palette is bright, you might want to pick black. For darker hues, you can choose white. As a matter of fact, you can include both! It’s all up to you. 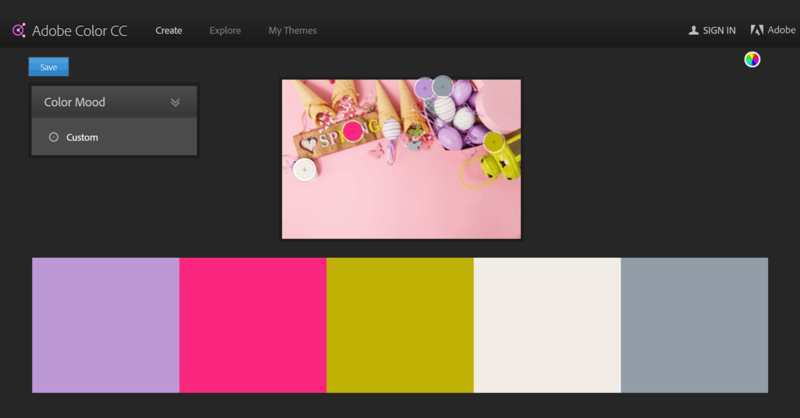 Now you have the best colour palette for your blog! If you need help setting this up on your site, or you want more advice, we have experts that can definitely help you. It’s your online reputation, so invest on it. Our guide to blogging covers many topics that are of interest to bloggers or those interested in becoming involved in blogging at some level. Be sure to follow us on facebook and join our newsletter to be notified when new blogs are posted.